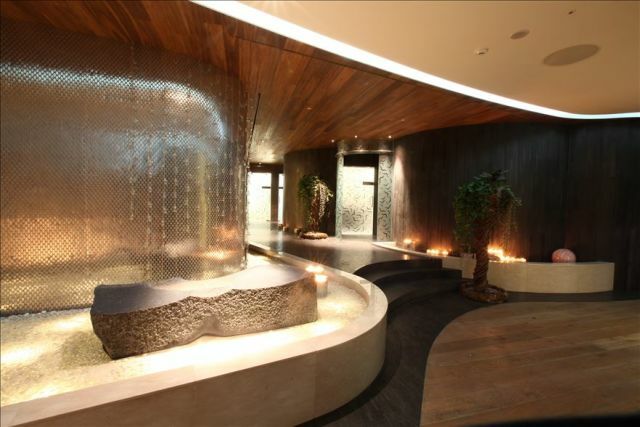 Get your body in shape at Seoul 365mc Hospital located in Gyodae (Seoul Nat'll University of Education)area. Korea's largest obesity clinic operating 27 clinics in Korea, comprised of 40 specialists and 200 medical staff including residing anesthetic specialists and infection control clinicians. You can receive 10% discount with advanced booking through online page. I have done my calf liposuction from here, and I am extremely happy from the result. for many years I have been looking for the perfect shape of my legs but didn't have one. one of my friends suggest me 365 MC Hospital and believe me I am more than happy. 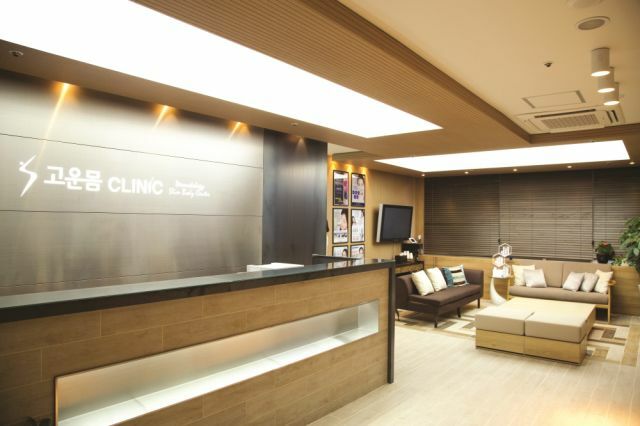 The clinic is superb, their treatment, team of highly expert surgeons and the best part is they offer very genuine price.